Mumbai, India (BBN) – The benchmark BSE Sensex was trading higher by nearly 100 points on fresh buying by investors in blue-chip stocks amid a firm trend in Asian markets. Brokers said investors turned net buyers due to a firm trend in Asian bourses, reports The Hindu Business Line. 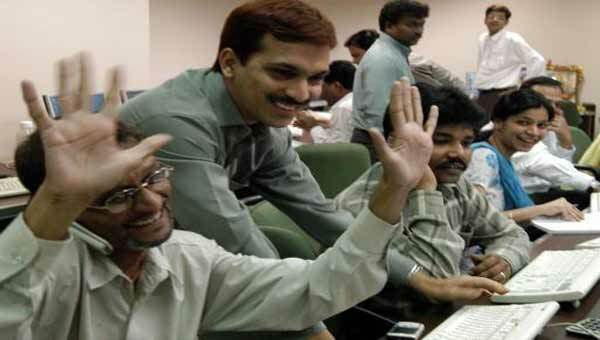 At 10.05am, the 30-share BSE index Sensex was up 87.99 points or 0.3 per cent at 29,255.67 and the 50-share NSE index Nifty was up 23.75 points or 0.26 per cent at 9,054.20. Among BSE sectoral indices, capital goods index was the star-performer and was up 1.23 per cent, realty 1.13 per cent, oil & gas 1.05 per cent and infrastructure 0.74 per cent. 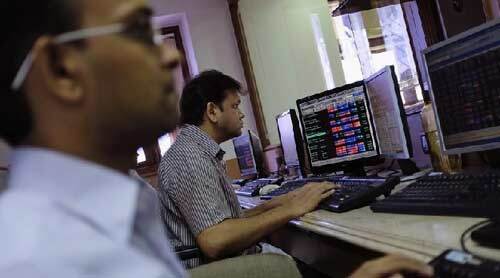 Major Sensex gainers were GAIL (+1.53 per cent), L&T (+1.48 per cent), Hero MotoCorp (+0.98 per cent), NTPC (+0.96 per cent) and Tata Motors (+0.89 per cent), while the top five losers were ITC (-0.41 per cent), HUL (-0.28% per cent), HDFC Bank (-0.17 per cent), and Sun Pharma (-0.07 per cent). 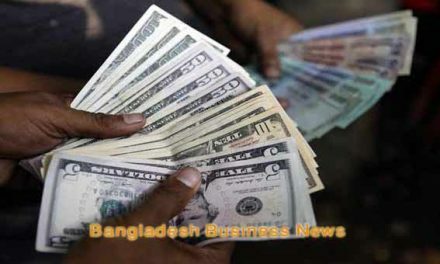 The 30-share index rebounded by 147.50 points or 0.50 per cent to 29,315.18. The index had closed at near two-week low of 29,167.68 yesterday after falling by 318 points — its biggest loss in a single day since December 2. The barometer had lost a total 481.31 points in previous three sessions. The NSE index Nifty also gained 45.90 points or 0.5 per cent to 9,076.35. Larsen & Toubro, GAIL and Hero Motocorp were among the major gainers with gains of up to 1.8 per cent. Tata Motors, Reliance Industries, ICICI Bank and Maruti Suzuki India rose up to 1 per cent in early trade. Axis Bank also rose close to 1 per cent after it debunked rumours of resignation of its CEO. 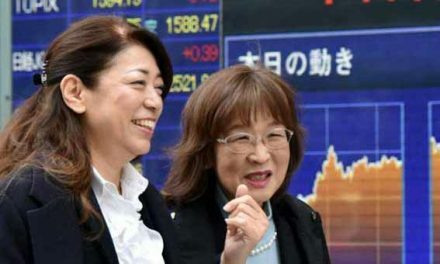 Hong Kong’s Hang Seng was up 0.13 per cent and Japan’s Nikkei rose 0.14 per cent, while Shanghai Composite gained 0.27 per cent in early trade. The Dow Jones Industrial Average, however, had ended 0.03 per cent lower yesterday.